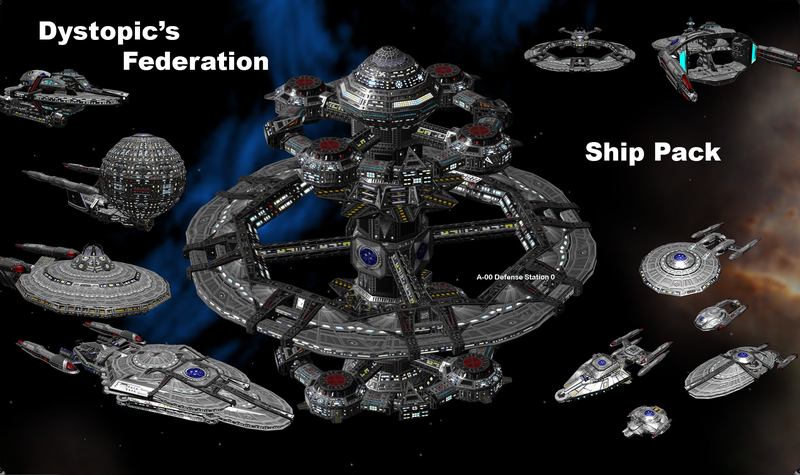 This mod is ship designs inspired by Federation designs from Star Trek. All designs require the newest KHSM, and some may also require General Pants' lights and jewelry mod. Enjoy! i am having trouble making these work, none of them appear. Only the freighter appears and i downloaded the latest KHSM and General pants lights and jewelry mod. Having a problem with getting these to wrok for me. I have the ships pop up for builds. But have no image of them. Just blank space. What file do I need to put the photos into? Only the Freighter has shown up. And that really was on its own. I have no idea as to why he is the only one. How do you make these work. Nice! Downloaded and using. Thanks for taking the time to do this.